An excellent quote from Berkshire Hathaway shareholder letter in 1990 kept me excited about the book and I finished reading it within 2 days. Even though we had bought some shares at the prices prevailing before the fall, we welcomed the decline because it allowed us to pick up many more shares at the new panic prices. 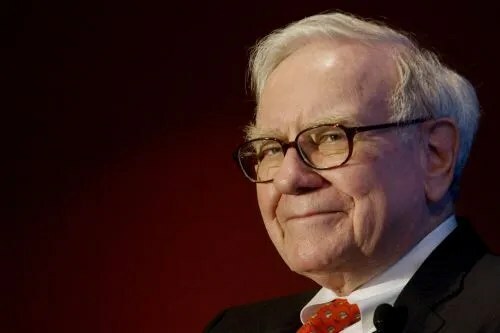 The book focuses on Warren Buffett using increasing Earnings Per Share and increasing Book Value to select his portfolio of durable competitive advantage companies. 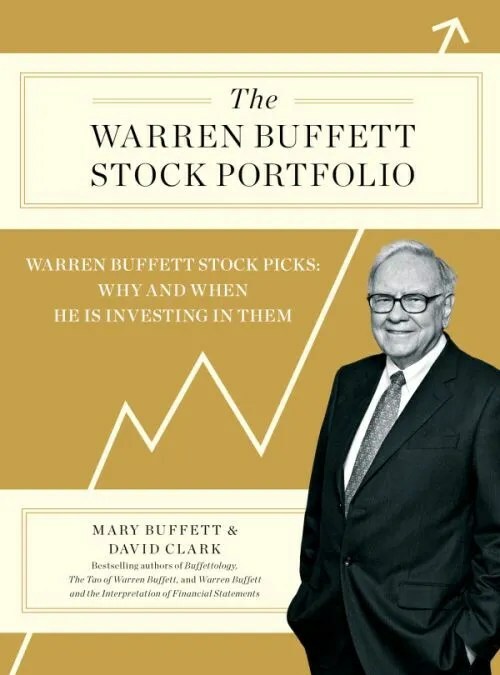 Each chapter is a case study of each of the companies in Warren Buffett’s portfolio with some brief history of the company and why Warren Buffett feels that the company has a competitive advantage. Overall, I feel that this is a short and sweet book that is simple to understand Warren Buffett’s investment philosophy. I give it an Average rating 3 out of 5 stars.